HUB Industrial Supply's Blog | You’re the BOSS at HUB Industrial! You’re the BOSS at HUB Industrial! 16 Oct You’re the BOSS at HUB Industrial! Today is National Boss Day. HUB Industrial’s corporate position is that this is the most important holiday of the year. We love our boss. Pleasing you, our boss, is what inspires us to try to exceed your expectations every day. From now until Friday, October 23, just mention BOSS DAY when you call in or place an order online, and we’ll send you our famous BOSS button that proclaims “You’re the Boss” when you press it! No purchase necessary; limit one per caller. Offer valid while supplies last. Tell us what makes your boss so special and he or she could win an 18v LXT® 2-piece combo kit that includes an impact driver, hammer driver drill, 2 batteries and a fast charger in a heavy-duty carry case! Receive a BOSS button by mentioning Boss Day when calling in to HUB Industrial between now and October 23. If placing a web order, you can also receive a BOSS button by entering offer code BOSSDAY in the coupon code field. 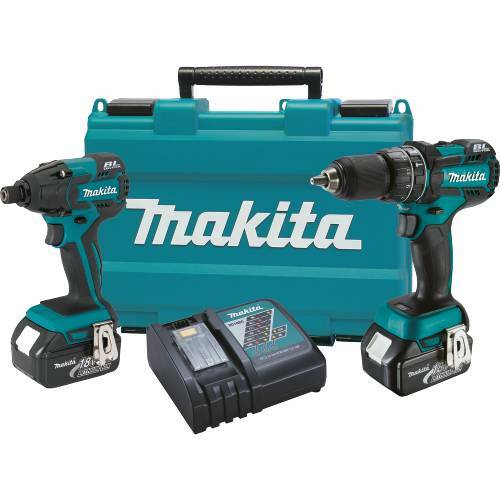 HAPPY NATIONAL BOSS DAY!http://blog.hubindustrial.com/youre-the-boss-at-hub-industrial/Post your comment below to win a Makita Tool Set for YOUR boss! FACEBOOK: Click on the Facebook post above to go directly to the post. Leave a comment on the post explaining why your boss deserves the tool kit in 100 words or less. Your comment has to appear on the Boss Day post on the HUB page—if you leave a comment on the same post shared on anyone else’s page, it will not count—and the comment that receives the most “likes” by 4:00 p.m. on Friday, Oct 23 2015 will receive the prize for their boss. No purchase necessary to win. NON-FACEBOOK: If you are not a Facebook user, you may submit your 100-word post via email to bosshotline@hubindustrial.com and we will post it for you. May you never need to use Chris’ Eye Magnet Loop! Who Pays for Work Boots? Who’s the Boss at HUB? We know who signs our checks. We know who hired us, and we know how easily we could be thrown out on our butts if we should fail to meet expectations. We constantly remind ourselves of this reality, lest we should ever forget who our Boss is. We know who our boss is, and that is you!